The Customer Service MERO is a center of support that offers post sales assistance to our customers in order to solve specific problems that may arise on site, or to find specific solutions for their needs. Our main target is to give the customers the possibility to use the solutions that we propose in the fastest and easiest possible way. 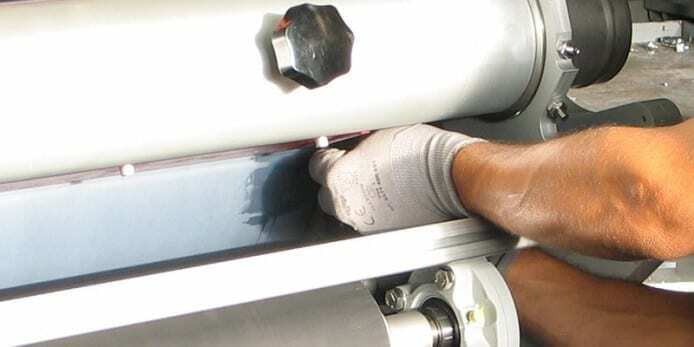 MERO Spa has always been committed to the full satisfaction of its customers, thanks to a greatly motivated group of technicians and engineers, highly qualified and constantly updated. We invite all our customers to contact us and establish a dialogue in order to give us the possibility to improve our service every day. Our assistance can be made or directly from our main headquarter or from one of our agencies in the world. It will then be decided if there is a need of a technical visit from Italy or from an agengy located closer to the customer site.